Receive 2× Catch Stardust for Water-type Pokémon during the three-hour window. 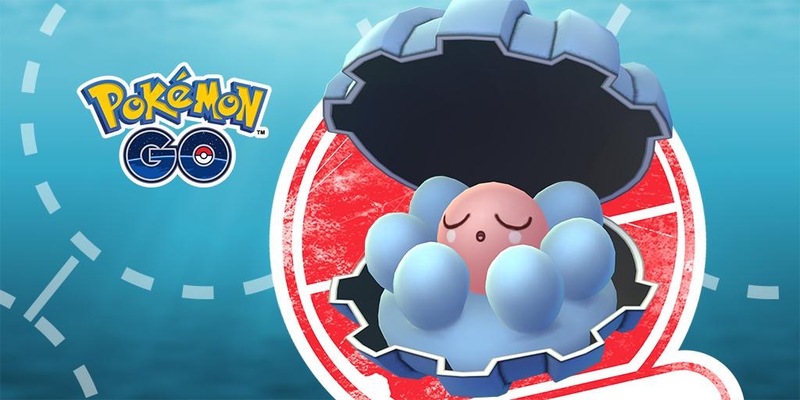 Water-type Pokémon will appear more frequently in the wild during the event. Clamperl might clam up during Limited Research, so exploring is key! As long as you’ve collected the Limited Research during the event window, you can complete it at any time. Don’t forget—you’ll need to venture onward to many PokéStops in order to get new Field Research tasks and encounter as many Clamperl as possible!